All network connections operate either wirelessly or through cables. While high-speed Wi-Fi helps to minimize the chord clutter around our home and office, cable connections are usually faster and less prone to lag. If you’re still using a Cat 5 cable or simply want to upgrade your old Ethernet cables, there are many enhanced options to choose from. Here are five of the best Ethernet cables on the market. 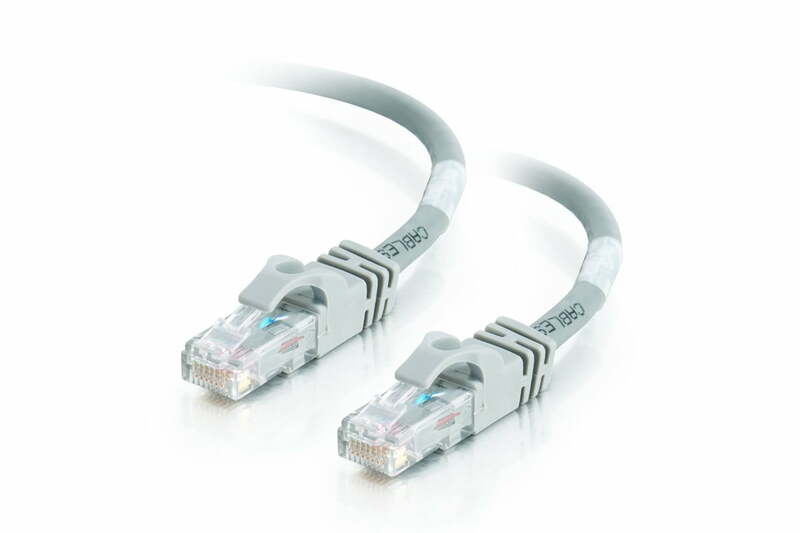 Cat 7 cables are one of the latest class to hit the market and allow for up 10 GB/s speeds. 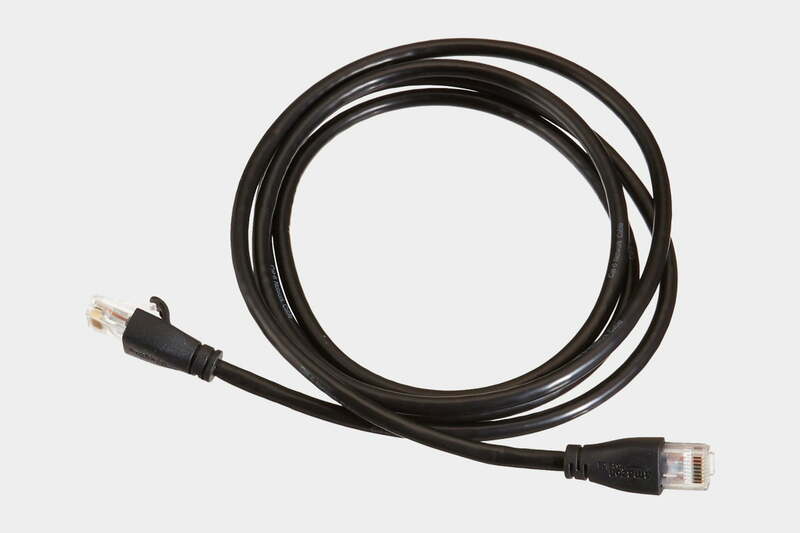 Vandesail’s 16-foot cable adheres to these standards and is backward compatible with older devices as well. Available in sizes from three feet right up to 164ft if you need it, this Cat 7 cable is perfect for most applications and the fact that it’s flat, means routing under carpets is super easy. Better yet, it’s available on Amazon at a reasonable price as part of a 2-pack, so you get double the cable for your money. While Cat 7 cables are capable of running up to 10 gigabits per second, opting for the latest connectivity is probably overkill for most households. Boasting speeds up to 1 GB/s (gigabytes per second), 5e is powerful enough for slower, older connections. Mediabridge’s 50-foot cable should be sufficient enough for most users, especially since it supports both Cat 6 and Cat 5e applications. When you’re trying to achieve a maximum of 10 GB/s operating speeds, cable length should not exceed 55 meters. With these parameters in mind, this Cat 6 cable is preferential for faster connections. Flat cables are ideal when running Ethernet under the carpet for connectivity between multiple rooms. Thankfully there are some great offerings of 100 feet of cable, allowing you to easily install Ethernet throughout your home. If that length of cable is overkill and you want to save a bit of money, there’s also a 50-foot Jadaol cable that will do just fine too. As previously mentioned, Cat 5e cables are more than capable of achieving 1 GB/s speeds. If this fits the bill for your household, this affordable cable will do the trick without breaking the bank.